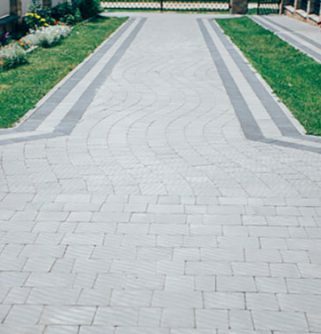 At Fulton Brickyard we’ve made quality bricks and pavers our business for years. We stock the finest, most durable products available, and pride ourselves in offering outstanding service and advice to our customers. 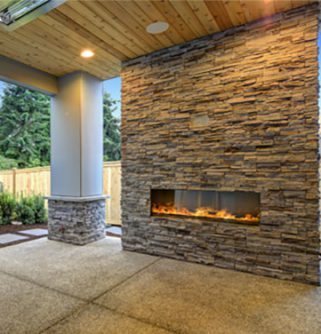 Create a modern and stylish setting in your very own backyard with the help of our experienced team. 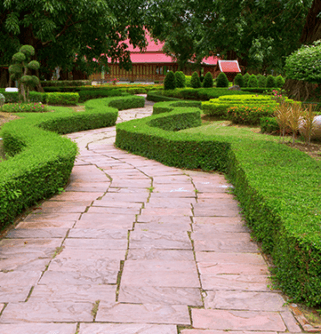 Whether you’ve got a design in mind or are in need of some inspiration, our yard has something for you. 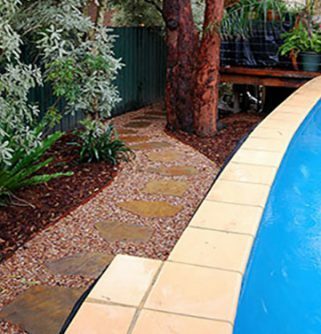 With our years of expertise in paving Elsternwick residents can trust that we’ll find the right materials and look to match your landscaping plans and budget. 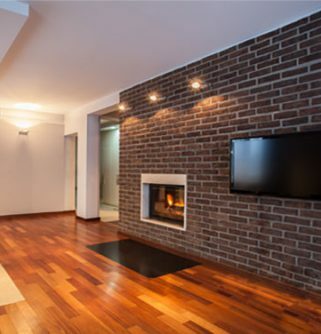 We supply bricks and pavers that are built to last. 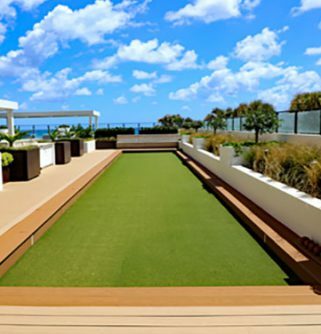 You’ll be able to admire your stylish backyard for years to come without having to worry about weather damage, fading and warped colours or seasonal changes. 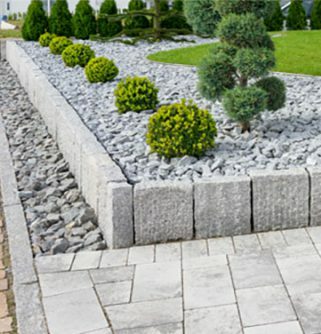 If maintenance on your outdoor pavers is required then they can be removed and replaced individually, it’s as simple as that! 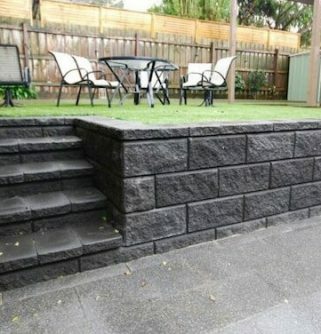 If you have any questions about paving in Elsternwick, then Fulton Brickyard has got the answer. Get in touch with our helpful team on (03) 9887 0134 to learn more about our range of products or to get a quote on your next home improvement project. 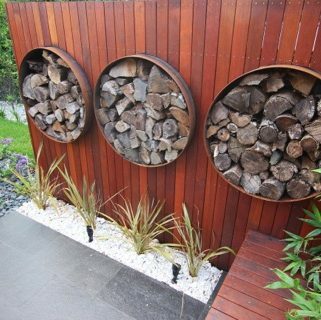 In addition to Elsternwick, we also provide services in Brunswick, Kew, Box Hill, Ferntree Gully and surrounding suburbs.